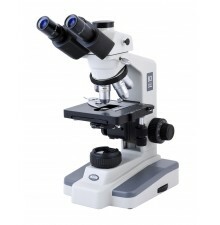 Motic upright microscopes come with complete range in model and applications. 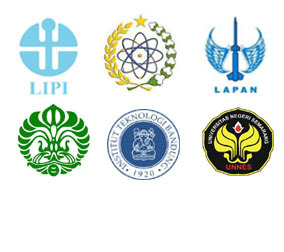 From student of high school or universities to the scientist. 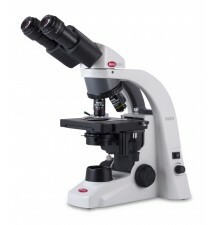 For Universities, Laboratories and Hospitals Motic offers a complete range of up-right microscope series. 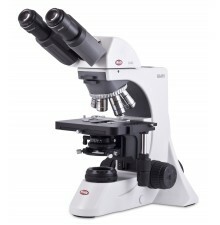 BA-Series is Motic advance upright microscope series. 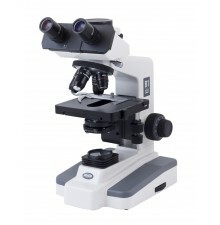 These high quality microscopes are equipped with Motic´s Color Corrected Infinity optical System (CCIS®), ensuring superb optical quality. Contrast techniques such as Dark field, Phase contrast, Polarization and Epi-Fluorescence are covered by the BA-Series. 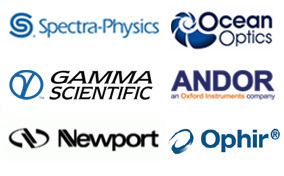 Within the AE-Series Phase contrast and Epi-Fluorescence is available. 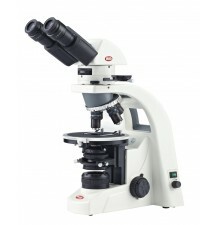 B1 and B3 Series is Education Line advanced biological microscope series. Equipped with standard Siedentopf head configuration allows interpupillary distance adjustment without the need for refocusing. The superior Köhler illumination system offers ample illumination making this series ideal for Lab work. Combined with either ASC Achromatic Super Contrast or Plan Achromatic objectives, this series has an unbeatable price-quality ratio.